Whether you plan to use rainwater for toilets, showers or properly filtered for drinking, harvesting rainwater can be an excellent part of a home water efficiency strategy. Rainwater harvesting is a great strategy for reducing domestic water use and protecting our homes and the land surrounding it. 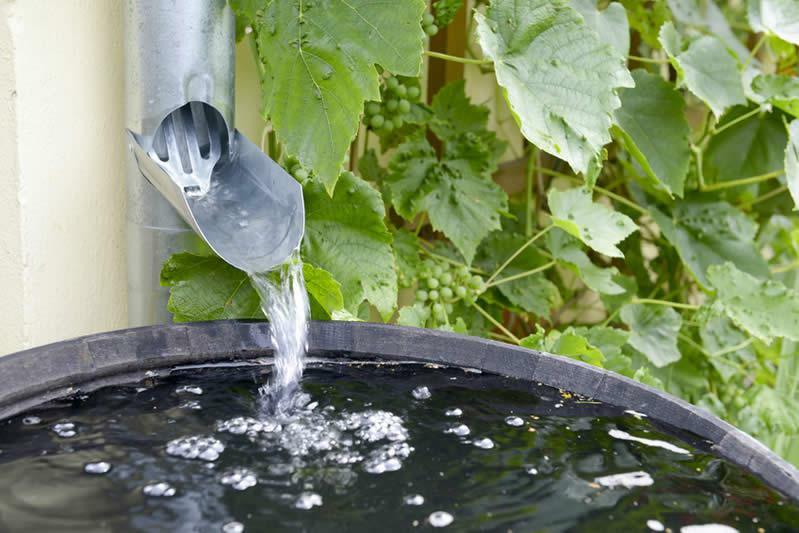 Harvesting rainwater can lead us to dozens of other practices that bring us into greater sustainability.